family friends from the nearby town of Toubas, and Israeli friends from the organization Ta’ayush who work along side him and document everything. Maybe the documentation will convince enough people that such things really happen. 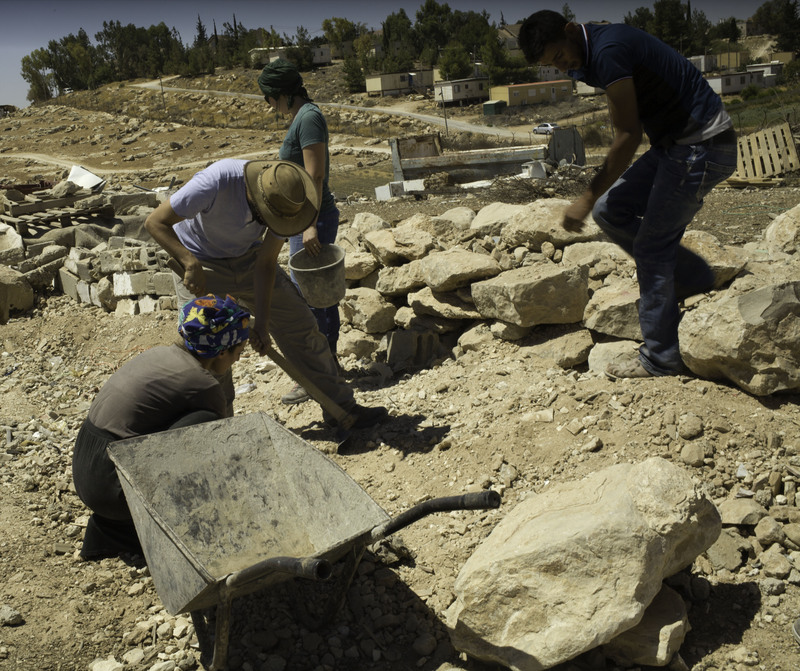 Later, members of another organization committed to non-violent resistance, ISM (the Palestinian-led International Solidarity Movement) come to help as well and the work ends quickly. Then everyone stays to enjoy your family’s hospitality and listen to grandpa tell his story. damaging everything in their way and crushing the trees surrounding the family home. The house and anything inside that there is no time to remove on short notice would be reduced to rubble. The Civil Authority charges families good money for this service. It’s my first demolition, too, but I have seen “Area C” dotted with little piles of rubble where homes and community centers once stood. 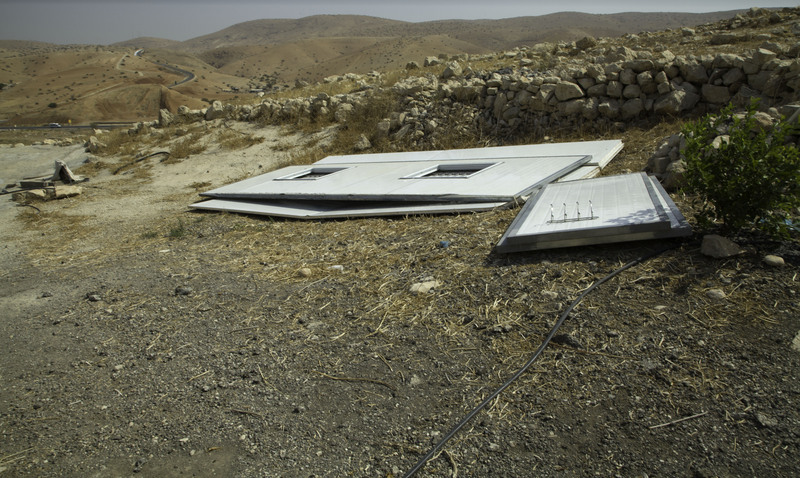 Demolished structure in Umm al Kheir, South Hebron, January, 2017. In my few years of sporadic visits I have helped rebuild some of them more than once. 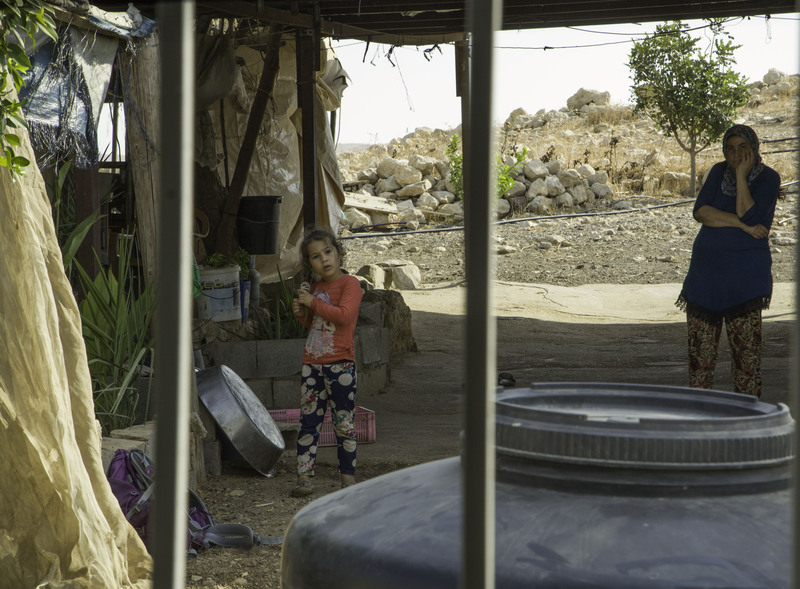 This is life in “Area C,” the approximately 60% of the West Bank where Israel retained planning rights after the Oslo accords. 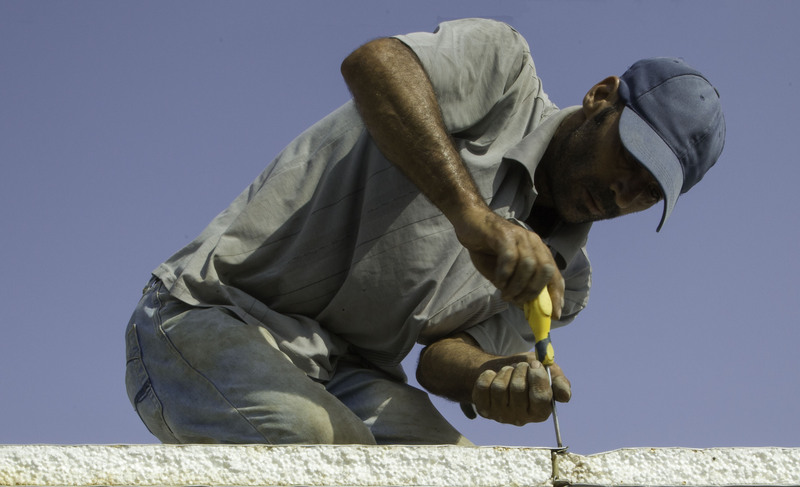 Uniformly the Civil Authority there rejects master plans for Palestinian towns, and issues barely any building permits to individual Palestinians. Buildings that predate the agreement can stay without additions, and new buildings for growing families are forbidden. The policy might seem to keep the villages frozen in time, but of course life doesn’t work that way, and they are in fact in a constant state of deterioration, as structures crumble into the landscape. 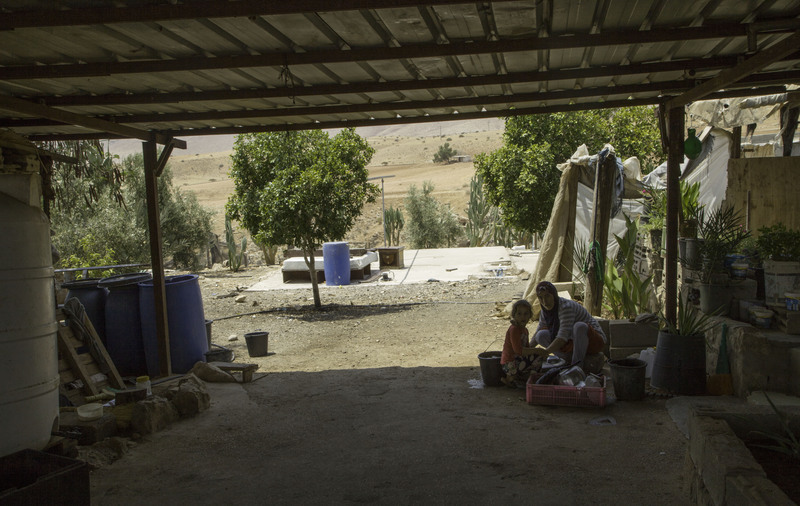 When disheartened villagers eventually decamp for the increasingly crowded cities in “Area A,” under the Palestinian Authority, Israeli settlements expand into their lands. 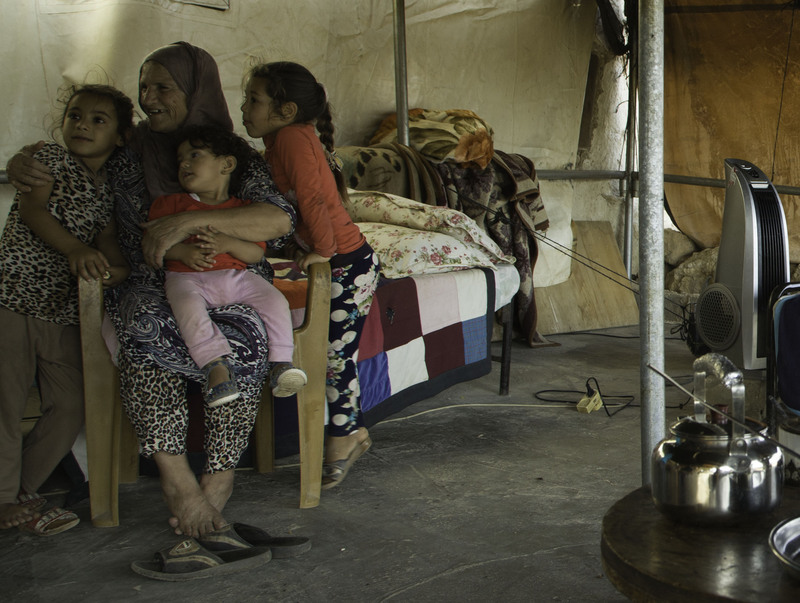 To avoid becoming discouraged is a challenge that most of Mahmoud’s immediate family has not met. 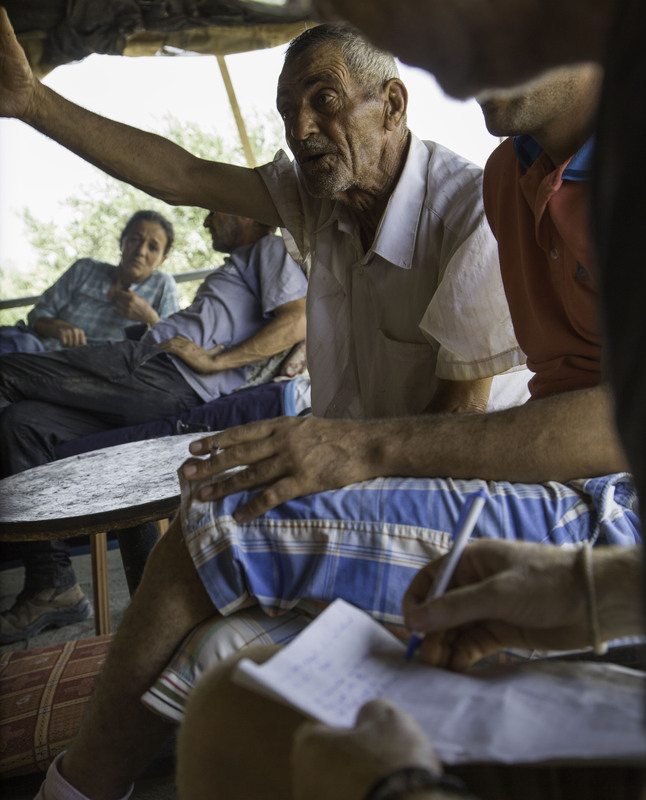 Over a meal and coffee, we listen to the Mahmoud’s father tell us that of his eight children (and sixty-four grandchildren), only Mahmoud, with his wife and three daughters remain. 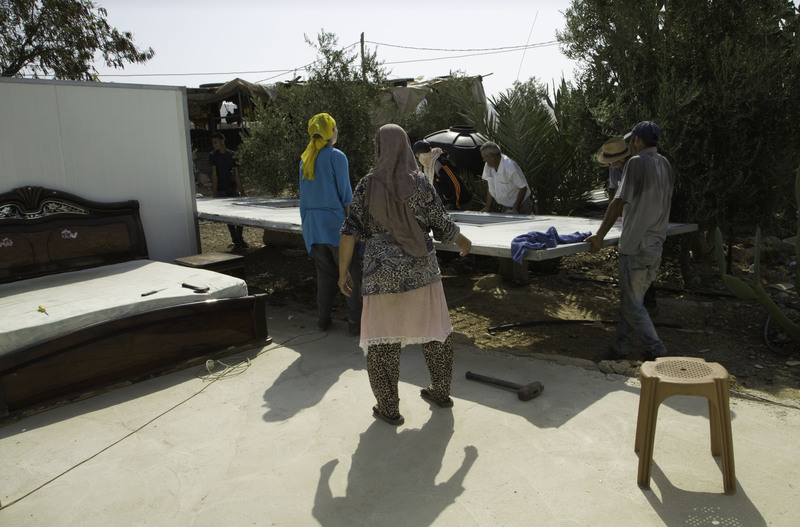 They struggle to keep their land and the fragments of their homes so that eventually the community may grow and perhaps come together again. 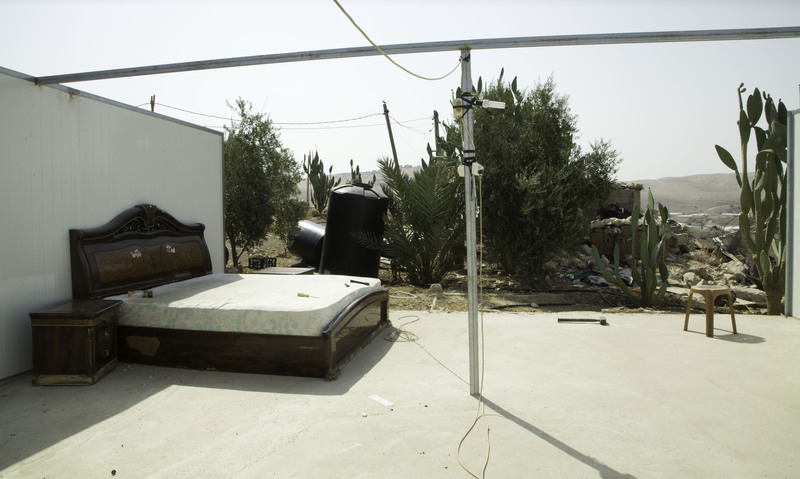 Once, Mahmoud’s father reminisces, he and his family lived in a ten-room house . . . 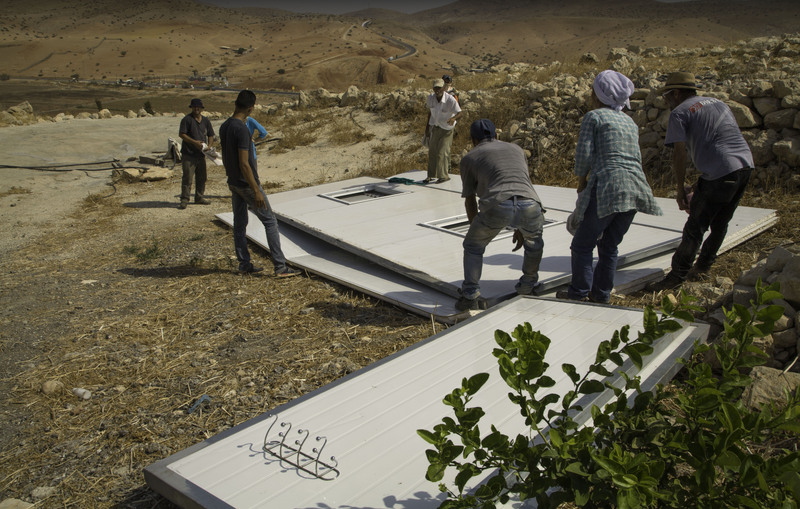 Many of the Israeli settlements that absorb the Palestinian lands were themselves built or expanded without permits, but demolitions of these settlements, and expulsions of Israeli settlers are rare, well publicized, and may be compensated with other land. Just visible behind the compound is a settlement that could someday absorb the Zouba family land. 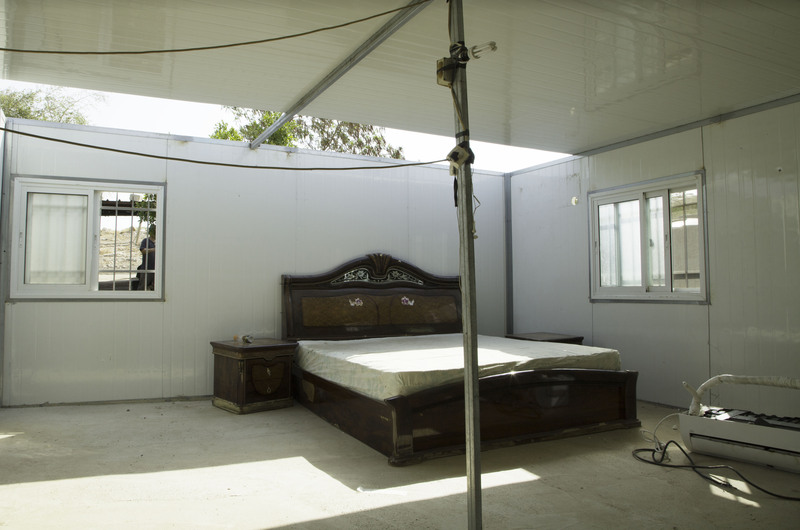 The home we are demolishing today, a little metal structure donated by the European Union, attracted the attention of Israeli civil authorities right after it was built in 2015. 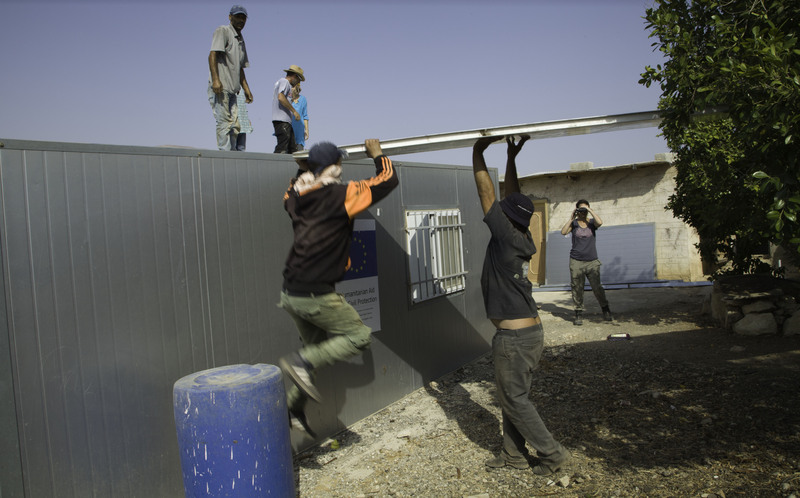 These donated structures are often confiscated or bulldozed, as well as supporting infrastructures such as solar panels donated by individual European countries. 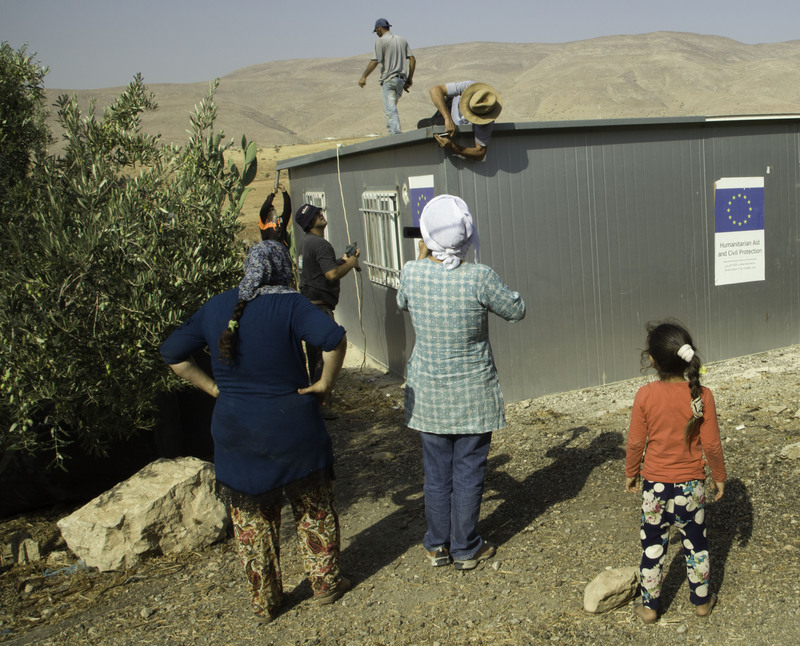 The Netherlands recently protested the confiscation of and damage to some 40,000 Euros worth of solar equipment it gave to the village of Jubbet Adh-Dhib. 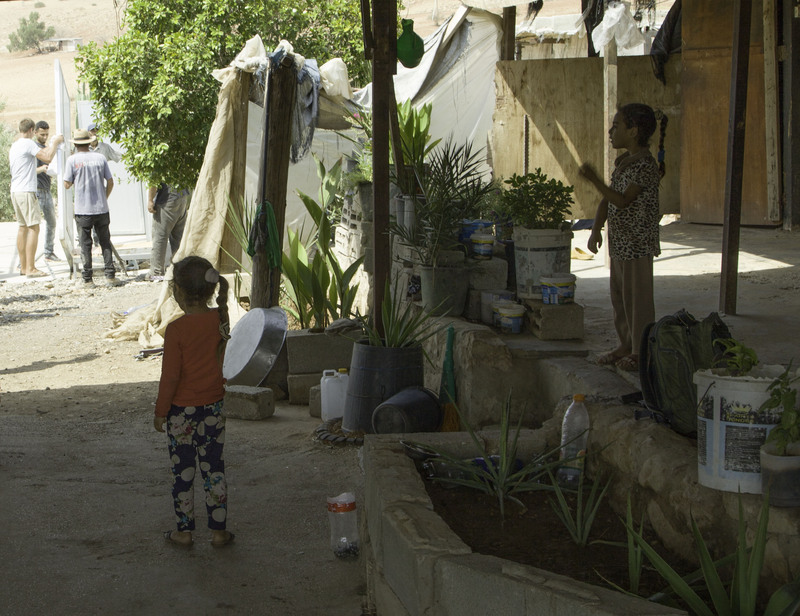 No permit was issued for Mahmoud’s house, but attempts were made to block the demolition order through the courts. 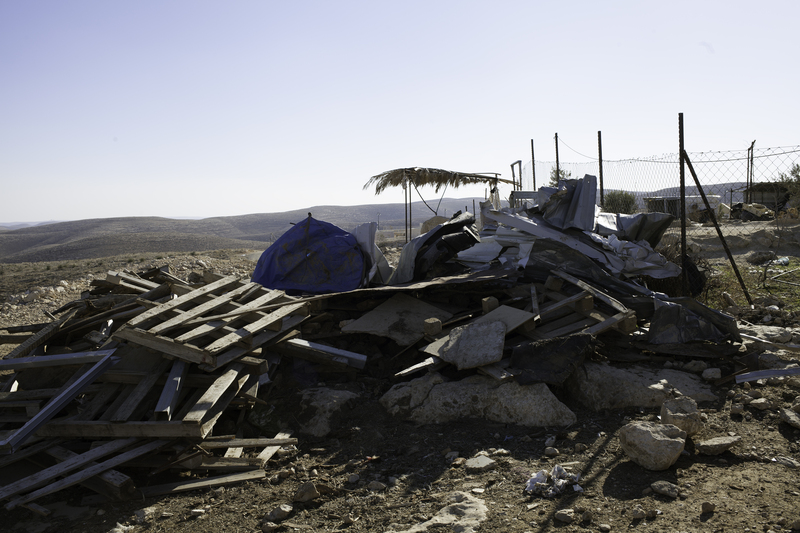 The order overcame all these hurdles on July 2 and the final demolition order came two days ago. 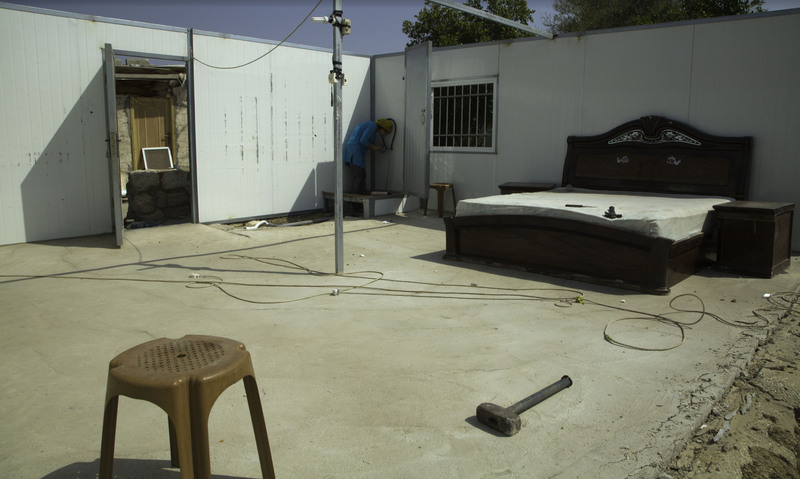 Ta’ayush members requested and received a delay of ten days so that the family would have a chance to take apart their own home in their own way, to take a measure of control over their lives. But bulldozers tend to be impatient, so the family decided to go ahead and demolish the house today. 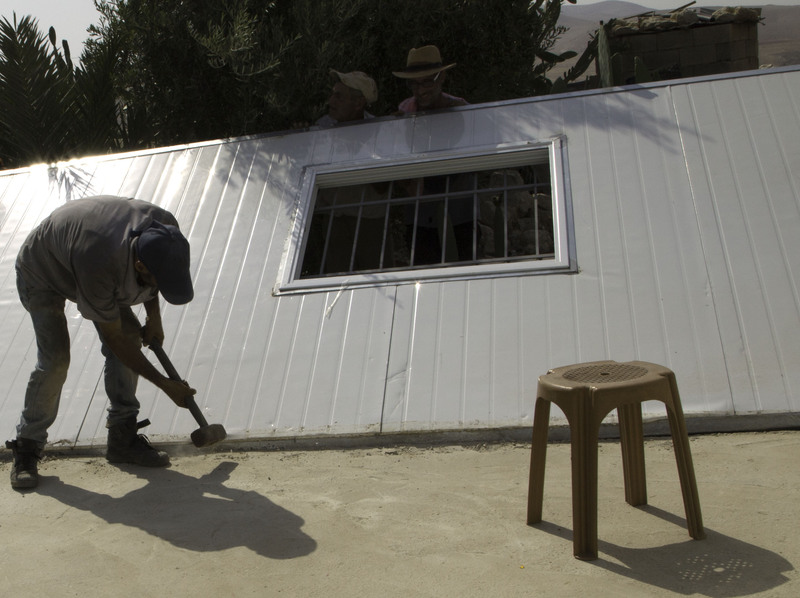 They can use the parts; or perhaps the house can be rebuilt. 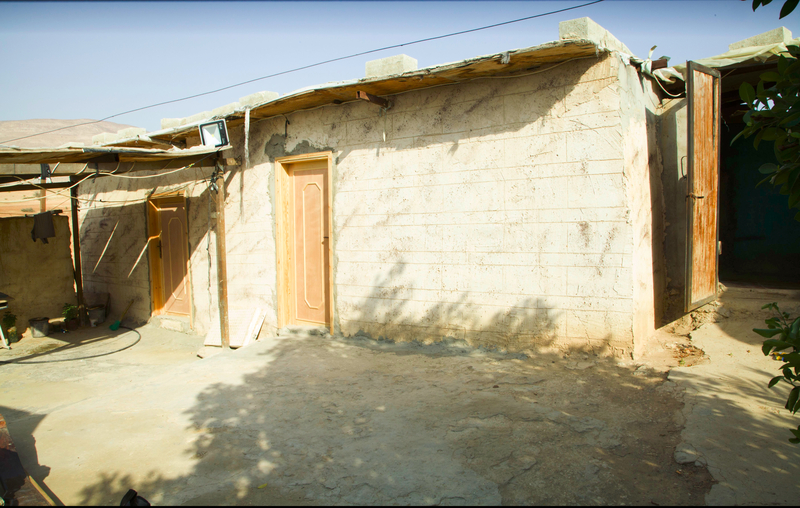 Mahmoud and his family will move into the older house with the yellow door next to this house. It is not bad, I am told, but it has no roof, and the sides are not strong enough to support one. 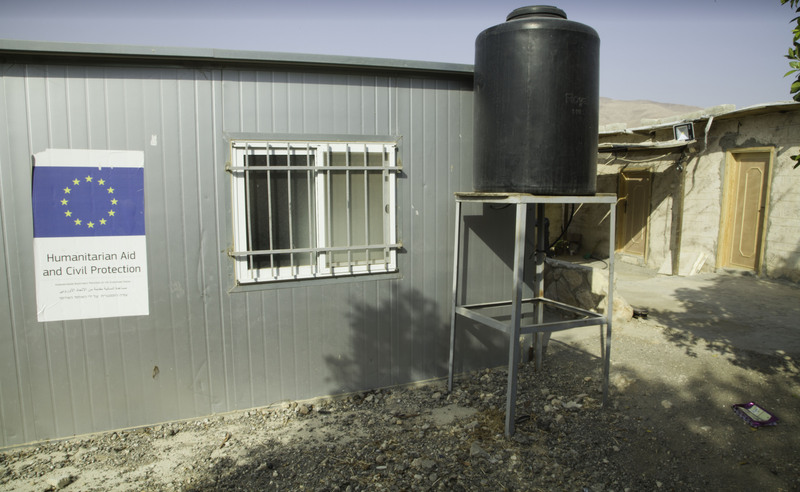 The family will plant olive trees where the little house stood. 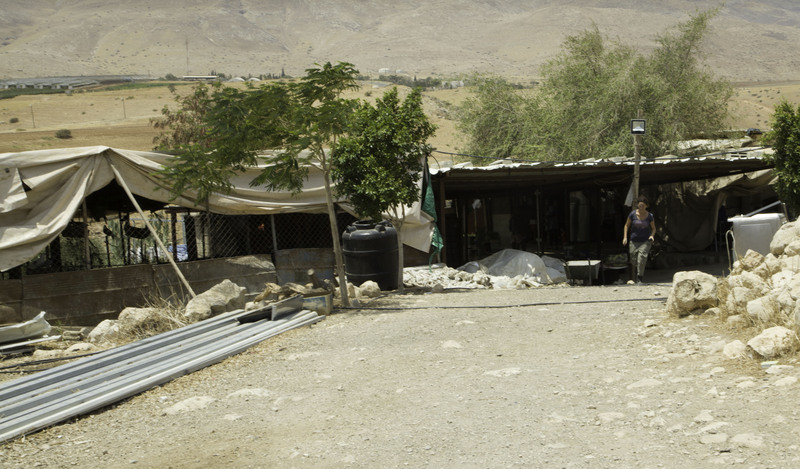 But aren’t the olive trees also illegal, someone asks and can’t they be destroyed like the house? At least, it turns out, a five year old olive tree may not be destroyed. Anyone who wishes to help provide the family with a light covering for their house may leave a note below or contact me directly.